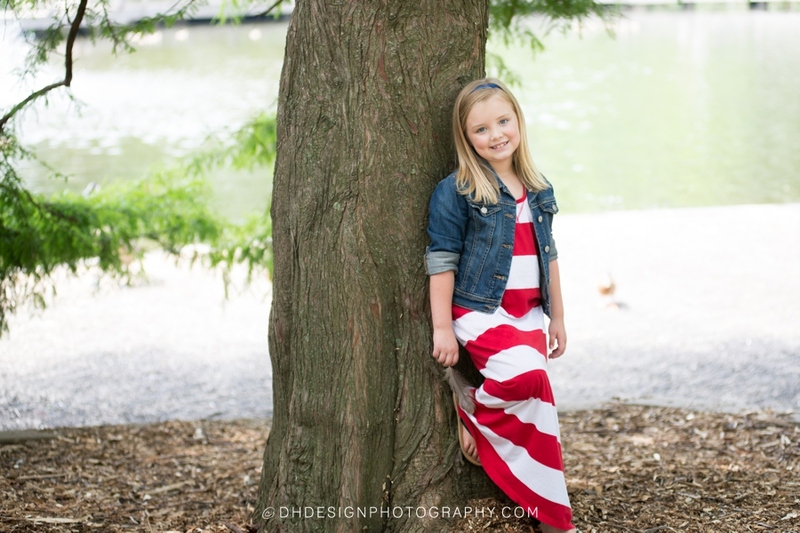 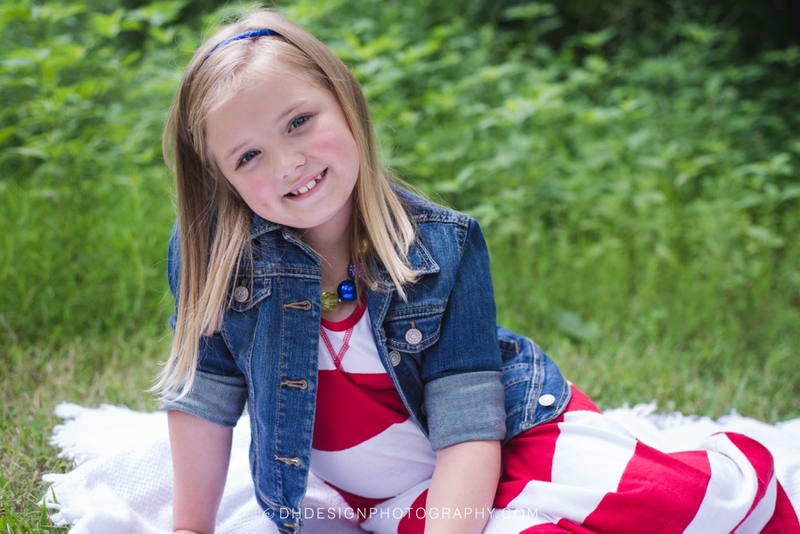 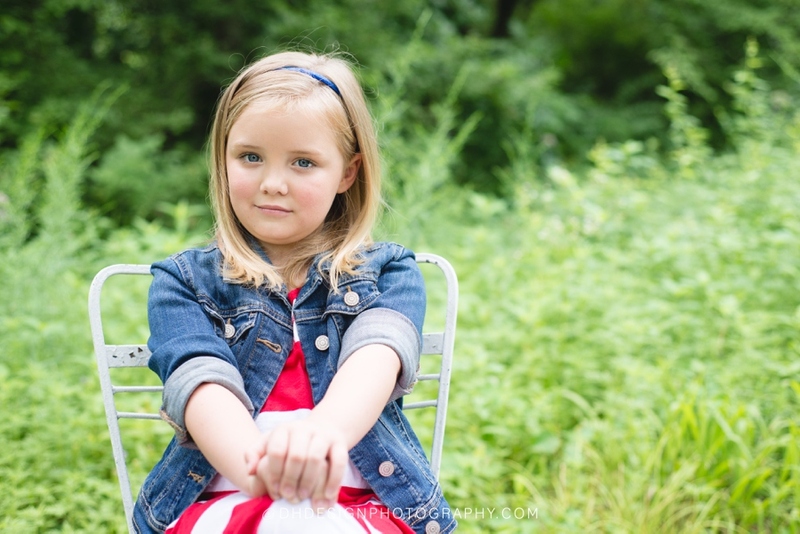 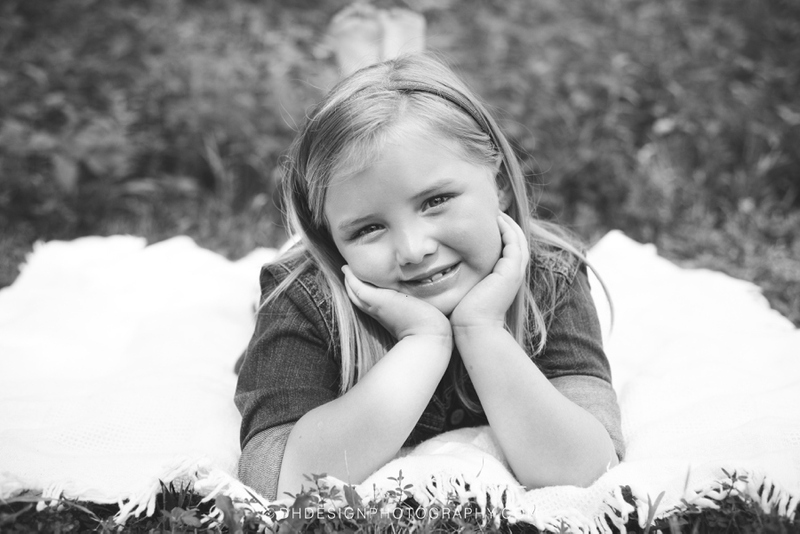 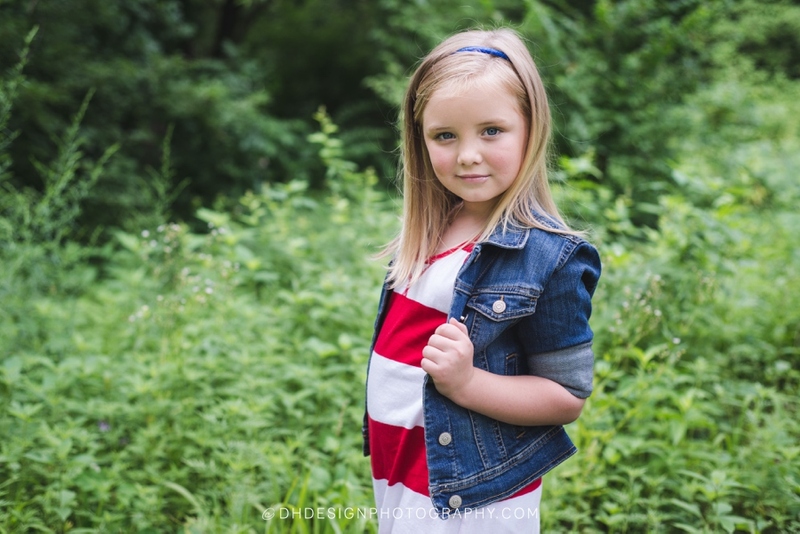 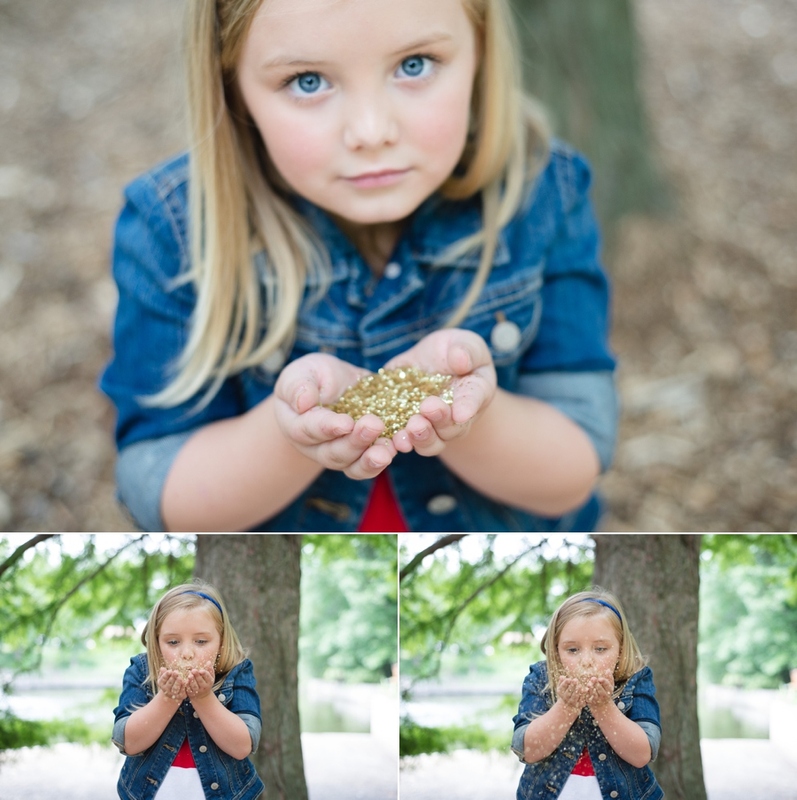 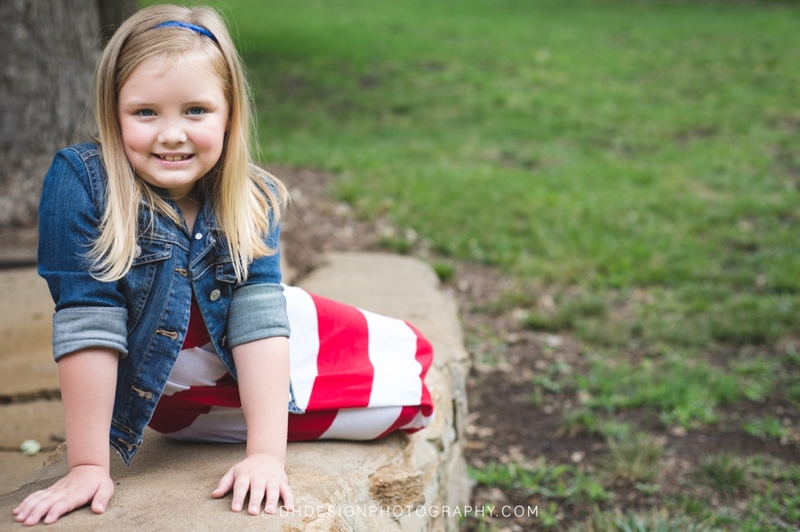 Kaylee is another little model that I love working with and have loved watching her blossom in the past 2 years. 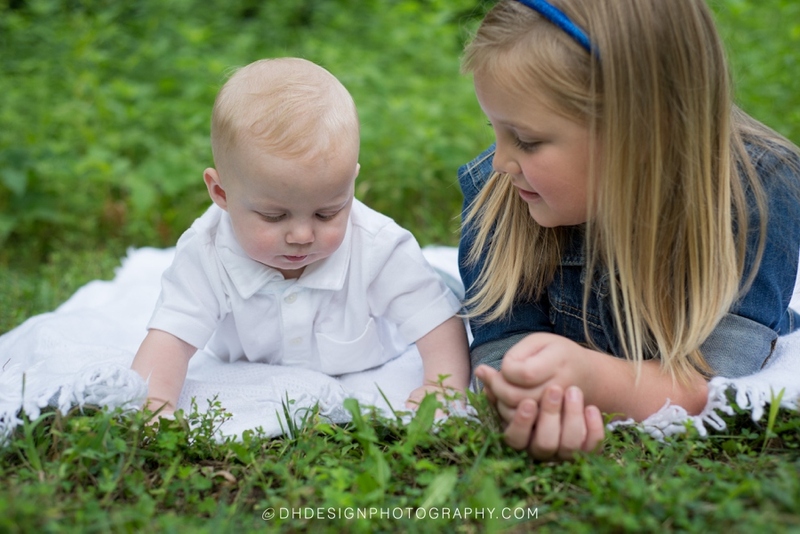 She's not alone anymore and recently became a big sister to Titus. 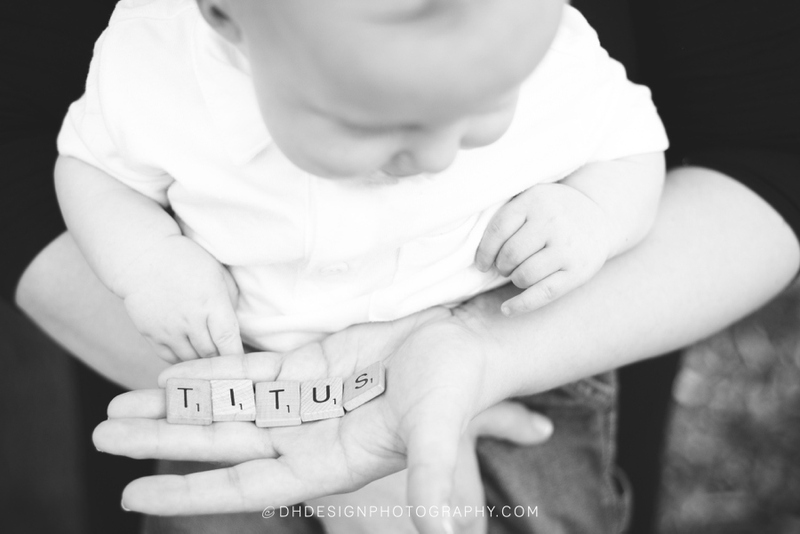 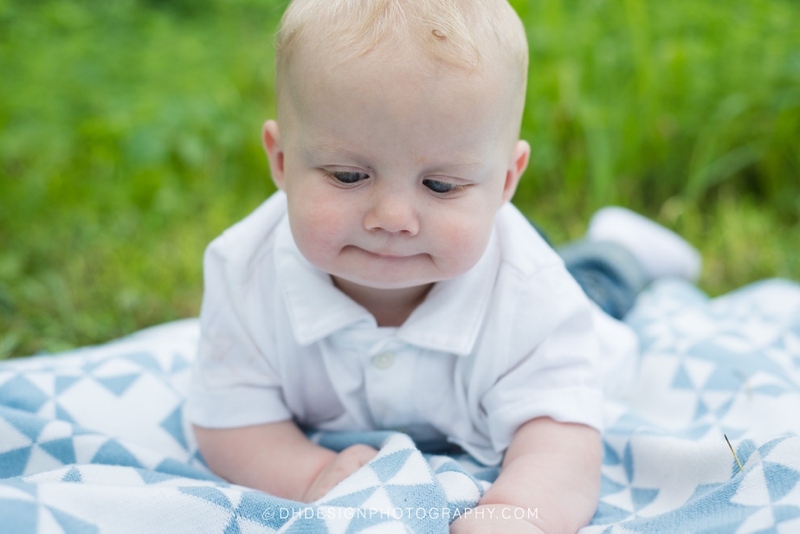 Being that Titus can crawl and move so much, he was definitely on the go. 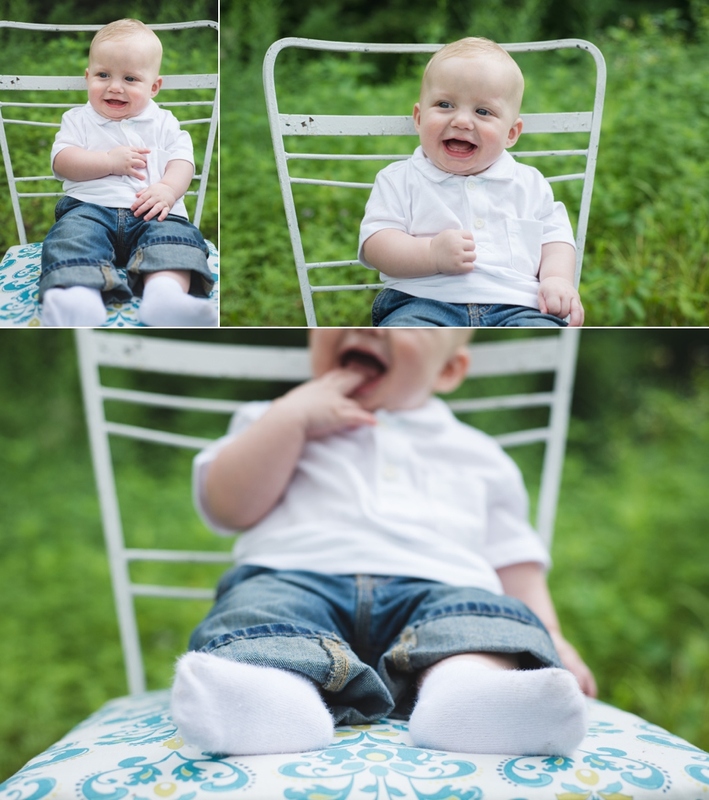 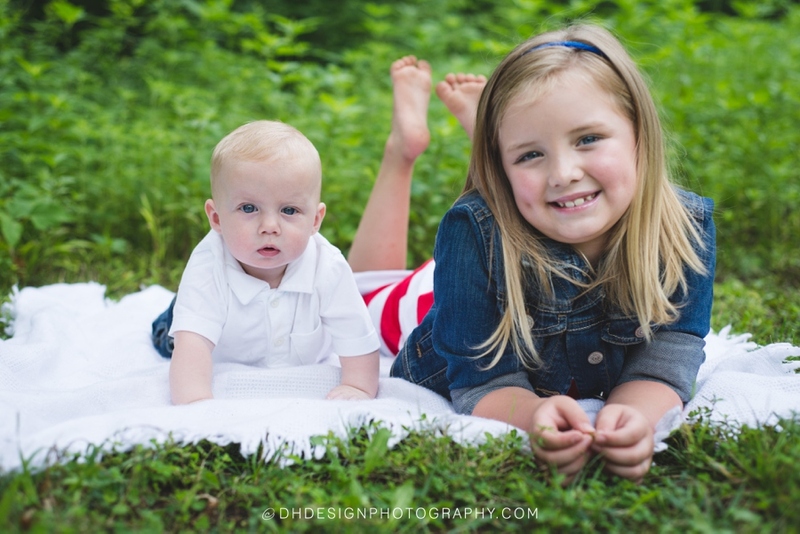 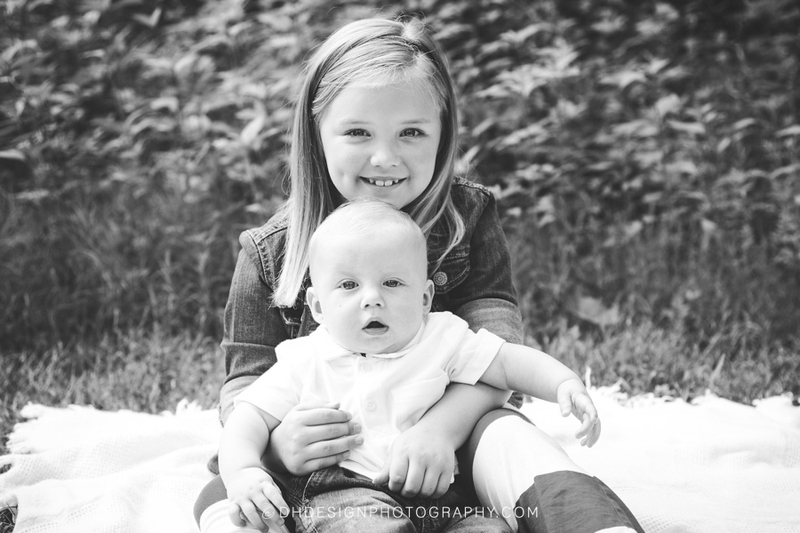 But I think we did a good job being quick and capturing great moments with his sister Kaylee.